Here are the sample clips from Zeh Shir’s Amen. 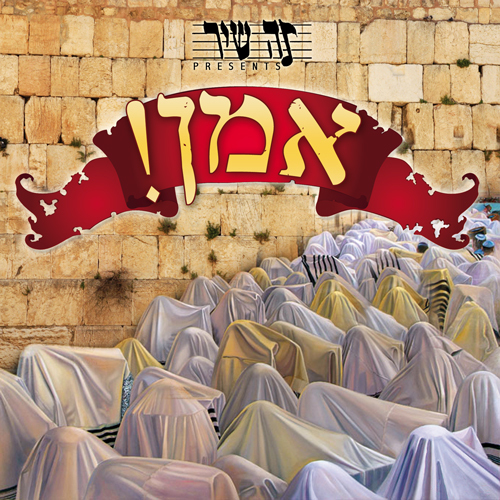 Featuring 14 original English and Hebrew inspirational songs sung by Ari Goldwag, Eli Tamir, Nachman Seltzer and the Shira Chadasha Boys Choir, Yonatan Hill, Eliyahu Kossoy, Yehuda Dym & Avi Avidani. 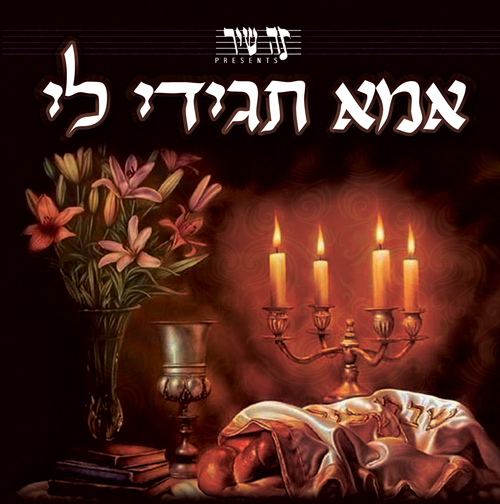 The CD was produced by Miriam Israeli, arranged by Leib Yaakov Rigler with musical production by Jeff Horvitch. The CD along with the re-release of the first Zeh Shir CD (Ima Tagidi Li) will be available in stores and for download through Aderet before Shavous.